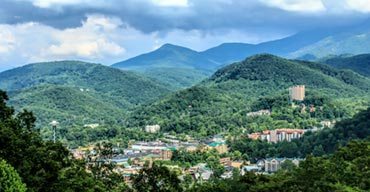 A Gatlinburg vacation combines the scenic beauty of the Great Smoky Mountains National Park with the unique appeal and charm of a mountain town. From engaging family-friendly attractions to incredible dining and shopping, there’s a little bit of something for everyone. Here at Reserve Direct, we offer everything you need to create the Smoky Mountain vacation of your dreams. Our low price guarantee on Gatlinburg hotels and our convenient mobile and print-friendly ticket options mean you can book with ease. Hassle-free, stress-free. That’s Reserve Direct. Over the past several years, Gatlinburg has become the “go-to” vacation spot for families, couples, company retreats, and other organizations — and for a good reason. The area is booming with attractions, luxury lodging, unbeatable restaurants, and of course, the Smoky Mountains. 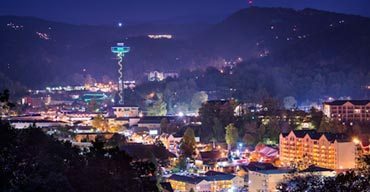 With so many attractions and activities, the fun in Gatlinburg doesn’t end once the sun goes down. There’s plenty of things to do in Gatlinburg at night, from live music to outdoor fun. Do you prefer to avoid the crowds when you travel? Would you rather experience a local hot spot rather than the main attractions? I tend to travel this way, too. Whether it’s the trail less trafficked or a hole-in-the-wall restaurant, I want to discover the area’s hidden gems. 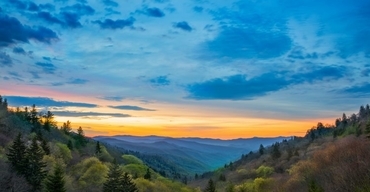 Filled with endless activities, shows, restaurants, and of course, the Great Smoky Mountains National Park, it’s no wonder Gatlinburg is such a popular vacation destination. While visiting Gatlinburg will provide you with lifelong travel memories, there are a few things you need to know before you go.